(CN) – Auto giant Volkswagen said Friday it will spend more than 34 billion euros, or $40 billion, on electric cars and self-driving technology over the next five years. The German manufacturer said the money will also be spent through 2022 on other digitalization technologies. 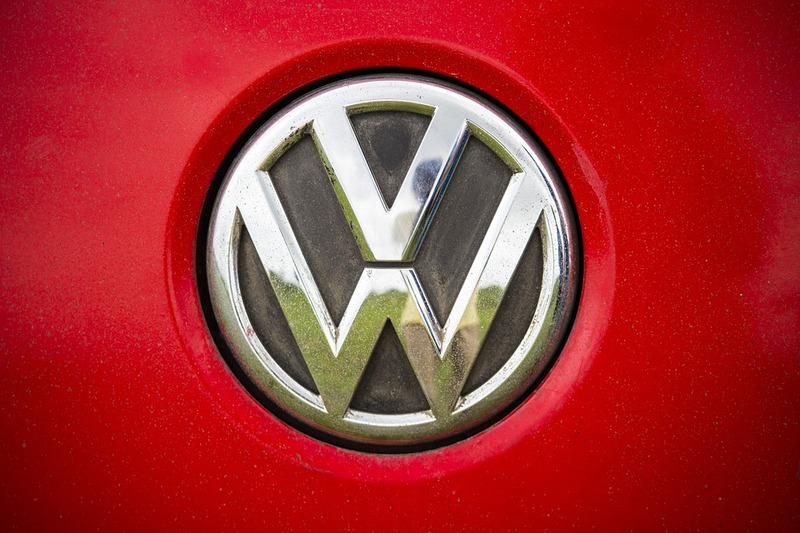 Volkswagen plans to introduce 80 new electric vehicles by 2025. By 2030, it says it will offer at least one electric version of each of its models, which span the Audi, Porsche and Volkswagen brands. The announcement comes two years after Volkswagen admitted fault in an emissions-cheating scandal that has cost the company billions. Nearly 600,000 of its diesel vehicles included a defeat device with software that suppressed emissions of nitrogen oxide during emissions tests.